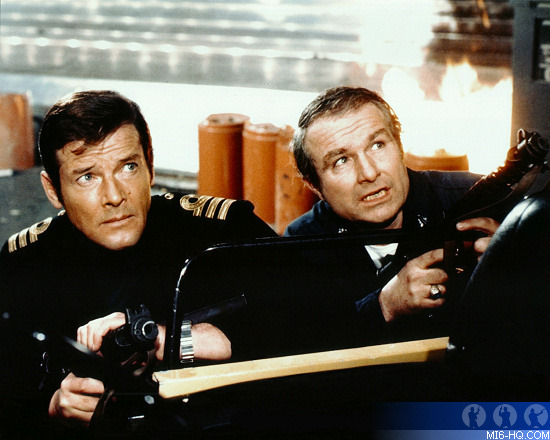 Shane Rimmer was born on 28th May 1929 in Toronto, Canada. He emigrated to England in the 1950s after a stint as a cabaret singer. Rimmer enjoyed a rare status with the James Bond series, having played multiple different characters over the years. His first role came in 1967 as Hawaii Radar Operator for Sean Connery's epic ''You Only Live Twice'. 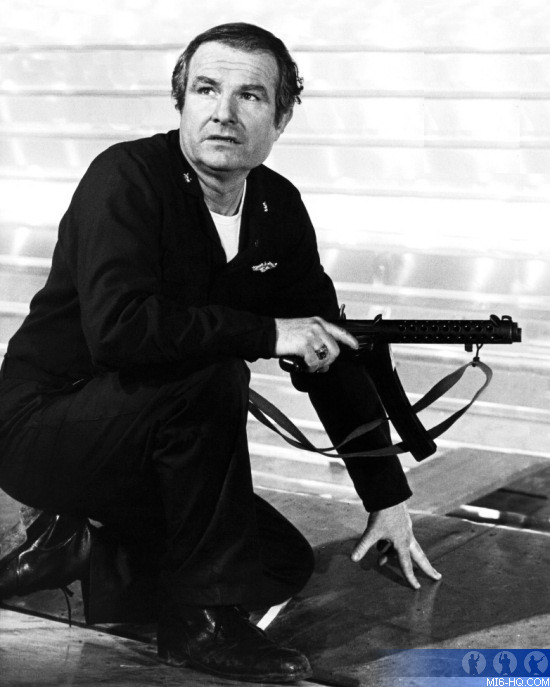 He would return uncredited in the role of Tom for Connery's come-back outing 'Diamonds Are Forever'. He was also uncredited for the next film, 'Live And Let Die', as the voice of Agent Hamilton (played by Robert Dix). "I remember shaking in my shoes with the first sight I had of Connery because he had this amazing forceful personality." - Shane Rimmer talking to MI6 in 2005. He appeared in ten productions in 1977, the most famous of which was his largest role in the 007 franchise: 'The Spy Who Loved Me.' Rimmer played Commander Carter of the USS Wayne, the US submarine that is captured by Stromberg. Carter leads the battle aboard the Liparus, helps Bond storm the command center, and assists 007 in redirecting the nuclear missile launches. Later, his orders are to destroy Atlantis, but he buys Bond time to rescue Anya. "That armour plating must be inches thick. We'll never get through it!" Through the 1970s, 1980s and 1990s, Rimmer would appear in dozens of TV series, TV movies, and feature films. He played three different characters in the first three 'Superman' films, and then returned to work on the Christopher Nolan trilogy. His last credit is for the upcoming TV movie 'Firestorm.' All in all, Rimmer acted in over 165 TV and film productions over a fifty year career, and worked on four major franchises: James Bond, Batman, Superman and Star Wars. Rimmer published his autobiography 'From Thunderbirds to Pterodactyls' in 2010, and also a fiction novel 'Long Shot' in 2014. 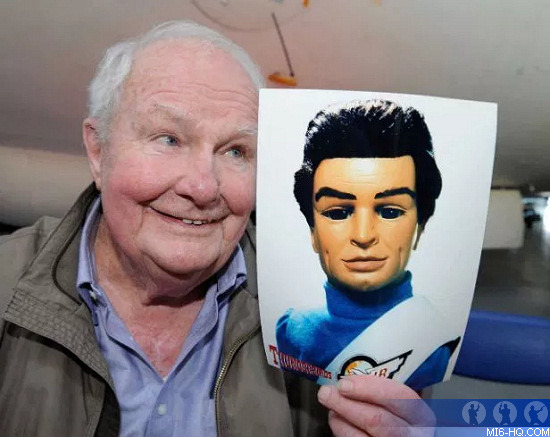 Shane Rimmer died at the age of 89 at his home in England in the early hours of March 29th, 2019. He is survived by his wife Sheila, his two sons Damian and Ben, and his grandchildren.